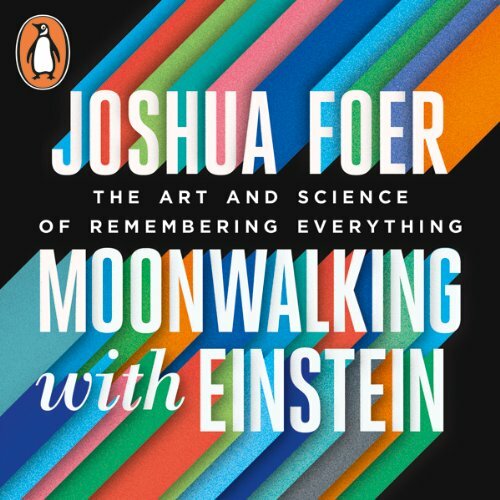 The unabridged, downloadable audiobook edition of Moonwalking with Einstein: The Art and Science of Remembering Everything, Joshua Foer's part-memoir, part-guide on mastering your memory. Read by Mike Chamberlain. On average, people squander forty days annually trying to remember things they’ve forgotten. Joshua Foer used to be one of those people. But after a year of training, he found himself in the finals of the U.S. Memory Championship. He also discovered a truth we too often forget: In every way, we are the sum of our memories. In Moonwalking with Einstein Foer draws on cutting-edge research, the cultural history of memory and the techniques of 'mental atheletes' to transform our understanding of human remembering. He learns the ancient methods used by Cicero and Medieval scholars. He meets amnesiacs, neuroscientists and savants - including a man who claims to have memorized more than nine thousand books. 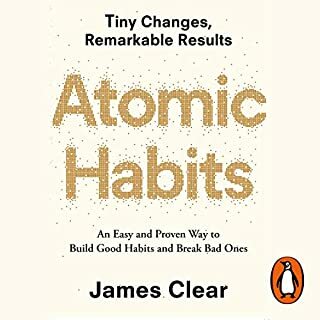 In doing so, he reveals the hidden impact of memory on our lives, and shows how we can all dramatically improve our memories. At a time when electronic devices have all but rendered our individual memories obsolete, Foer's book is a quest to resurrect the gift we all possess, but that too often slips our minds. Making me realize, something so trivial as memory skill is not merely a skill today. What did you love best about Moonwalking with Einstein? A very well written book. Extremely useful and fascinating topic in an easy-to-digest format. I couldn't recommend more. I actually started applying the techniques I learned from this book in my medical studies and honestly feel like I've made enormous progress. Interesting, informative stuff that happened. Would you try another book from Joshua Foer and/or Mike Chamberlain? 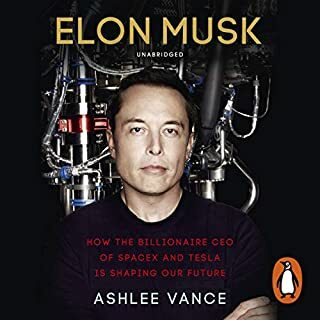 This blog style book sprinkled with some science and facts is good pop intelligentia waffle and can be helpful to fill in the gaps of studying something like memory learning but I am not sure Joshua Foer has another book like this in him. Not sure if I would read any other book by him. Would you listen to another book narrated by Mike Chamberlain? Mike Chamberlain is easy to listen to but far from the best and I would not write home to mother about his style. Business like, pedestrian, american is the best way to describe his narration. His English accents are bad. Still he gave it a go and nothing stood out so bad to make you drop your iPod and run away with your ears bleeding. He's okay. Do you think Moonwalking with Einstein needs a follow-up book? Why or why not? Perhaps Joshua should take the next step and learn a new skill for the brain like decision making, analitical thinking or learning a language in record time. Something to test the mechanics rather than just top up the grey matter. Would be interesting to see his take on exploring more about what the brain is capable. 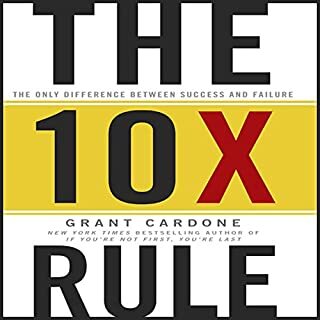 I learned much from this book. I enjoyed it as light intelligentia entertainment. It will not make you a genius but clear up some of your self improvement wish list or at least help you remember it. Good story ,but the conclussion seemd forced. i loved it.It is an very interesting thing to read. i Hope that is clearing some things up. completely engaging and gripping tale! Worth every second of listening. Fascinating and informative! Every scholar should be made aware of the positive impact of memorizing. This book is must read for all high school students.This book helps lists out various memory techniques which would be very helpful in school exams. It's clear that the author has spent considerable time researching the history of techniques around memory and mentions countless aspects. But I'm now at hour 6 and all I've heard was history... One brief intro to the memory palace technique and explanations of mnemonics. I've even started listening to it on 1.5x speed... hope the final hours of the book brings actual useable content. Did Moonwalking with Einstein inspire you to do anything? This is not really a book of self-help, nor on memory training. This is a story of the author's first-hand experience, which is well done. The narrator is good, almost making you think that it's the voice of Josh Foer, which makes it all the more interesting - a very well read book, and I can't wait to listen to more ready by Mike Chamberlain! Would you listen to Moonwalking with Einstein again? Why? 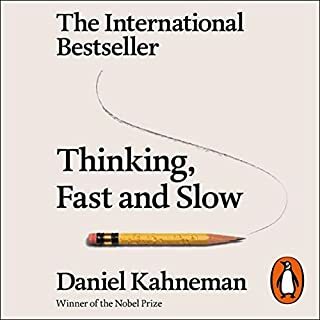 I was expecting a guide on memory techniques but this is more of one man's story of learning the techniques himself. 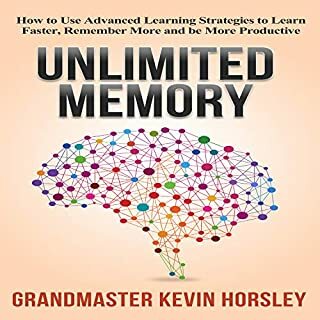 This is a good book which touches on some of the techniques used for memory training but mainly follows the author through being a memory novice to competing in the US memory championship. 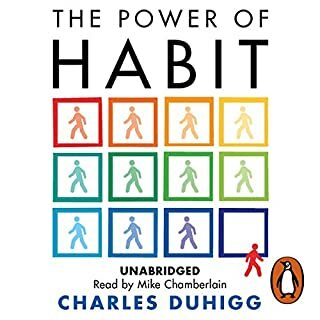 Its not a memory training aid but a relaxed, light hearted take on the people who commit themselves to memorising infeasible amounts of data, and the so called savants who can do this effortlessly. It is pretty much autobiographical so that Josh is the main vehicle for the narrative. Have you listened to any of Mike Chamberlain’s other performances? How does this one compare? No but I think he does an excellent job on this book. 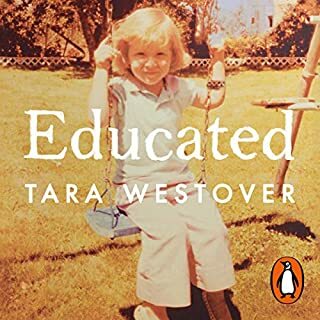 This is not an instruction book on how to develop your memory but an insight into the subject written in a clear way by a journalist who explores the path of memory enhancement from the inside. A journalist covers a memory contest and decides to go in for one himself, getting hooked, in the process on the art and science of memory-training. A fascinating book which explores the subject of memory and memory training from its early history. The most exciting thing is that it demystifies feats of memory and makes you realise that, with a little effort and perseverance, you could manage to remember massively more than you do at the moment! Mike Chamberlains reading contributes a faint hint of Woody Allen about the whole thing, particularly when it comes to the tradition of memory experts in resorting to bawdy humour to get things to stick in their minds. A highly diverging and entertaining – as well as instructive book! there are a few books which at first glance you think to yourself.. "really, another self help book?". with this book you could not be more wrong, or at least... i couldn't. i found my self very surprised at the level of interest in mnemonics this book has ignited within me. the story was told through a very engaging narrative, with which i constantly found myself chuckling aloud.. and at one point even, shedding tears. yes i admit it, i cried. at a certain point in this book i came across a realization about the absence of memory that was sadder than anything i could imagine. but alas, i fear i have already said too much. now.. go forth and listen to one of the books that i'm proud to call my favorites. 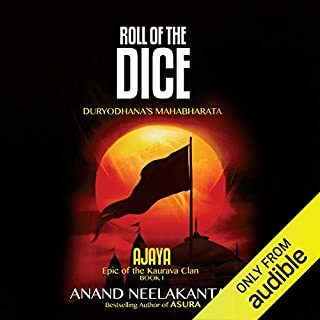 This is a great story with an interesting end but there are a few little annoyances I had with the Audiobook. The narrators American accent I found to be a bit annoying especially when describing places in England (of which he names a few) - pronouncing Derby as 'duhby'; and there were a few periods of what seemed to be getting the word count up by citing psychology research of which is vaguely relevant, yet not that interesting. I found this a very interesting book regarding the history of memory techniques, the improvement one can make to the memory by rigorous training, and the isolated usefulness of such techniques in memory competitions in this world of externalised memory. 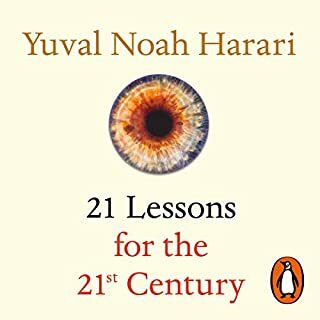 This is mostly about memory techniques, so if you want to put time into remembering facts and numbers this would be the book for you. Extremely informative book. Shares with you the technique to the memory palace and 2 weeks after hearing that shopping list, i still can imagine every stop along my palace. but like all techniques they only work and develop if you keep practicing them until you can use then quickly on almost all day to day activities. 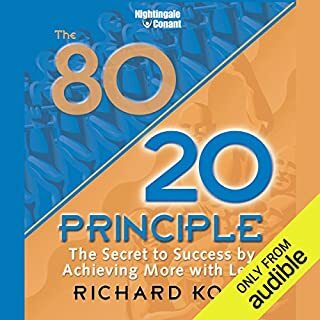 Really enjoyed this audio book. A fascinating tale that was incredibly well written through the lense of a journalist. 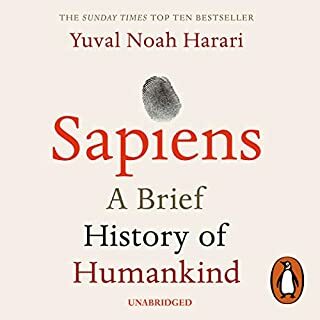 Really enjoyed the narration , the story as well as the in depth research into memory. This book follows the journey of a journalist through his training to be a memory champion. it is a really easy book to get though. It has a wide range stories, well thought out background information and research. This is not a strict how to book. Though you could probably use parts of it like that. I purchased Moonwalking with Einstein expecting a 50/50 mix of a biography and 'how to', but it was much more about the journey Josh went through, while barely scratching the surface of how to train your memory. Josh explained the framework on how to better your memory, and provided a lot of helpful leads to follow, but this is I'm no way a self help book. Moonwalking with Einstein was engaging from start to finish, from Josh's first encounter with the competitive memory circuit to meeting the 'talented tenth', but also very easy to listen to. I've listened to this 3 times in the last month and each time I loved it. I would recommend this to anyone.